Git has become the default version control system for much of the open source world. While Git hosting services like Github and Bitbucket are good and work well, they leave you dependent on those services for everything, including crucial factors like uptime and security. Aside from that, neither of those services are open source. Thankfully, an alternative exists in the form of Gitlab. 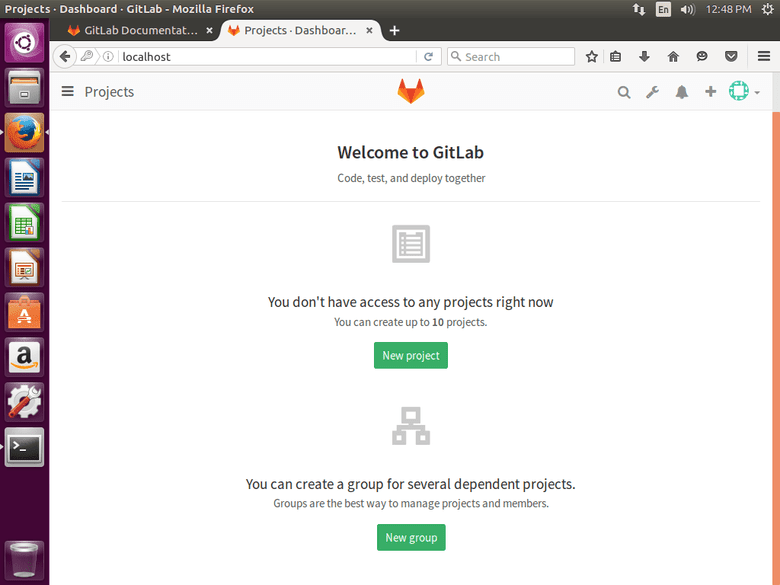 Gitlab is an open source Git repository service written in Ruby on Rails that can either be self-hosted, or purchased as a service. Hosting Gitlab is fairly easy, especially since it comes in a per-configured "Omnibus" package. 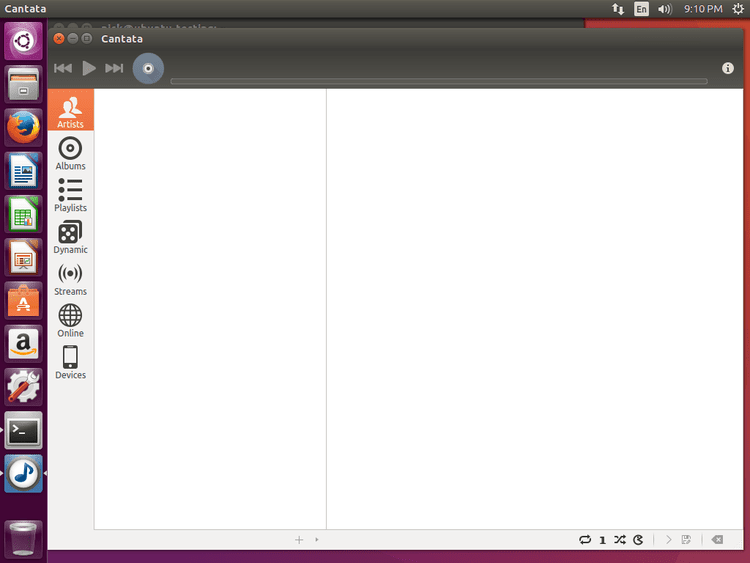 Linux has a ton of options when it comes to media players. Many of them are just as feature packed as their proprietary counterparts on other operating systems. 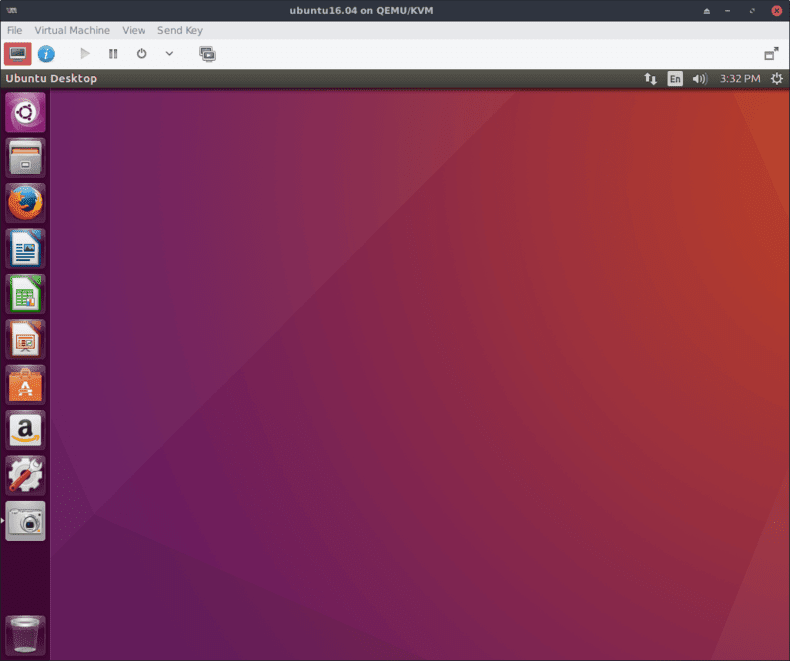 What most Linux users don’t realize is that there are additional options that utilize one of Linux’s greatest strengths, servers. MPD(Music Player Daemon) is a lightweight server for sharing a music library both locally and over a network. The best aspect of MPD is, by far, its flexibility. Not only does MPD allow music to be shared and played over the network, but it also allows for numerous different front end clients. These clients range from full graphical music players to minimal command line options. Nginx is quickly overtaking Apache as the favorite web server. For web apps built in languages like Rails and Python it’s virtually ubiquitous, but it’s a bit slower to catch on in the PHP world. Part of the reason for that is how easily PHP and Apache go together. However, PHP and Nginx can cooperate nearly as easily, and with the release of PHP 7, combining the two can be a fairly speedy option. First thing’s first. Update Ubuntu and get the the Nginx and PHP packages. When the installation is finished, the packages should all be in place, and actually running. To make sure that this is the case, you can check that both Nginx and the PHP-FPM services are running in Systemd. If Systemd confirms that both services are running, the server should actually be up, and you should be able to see the default Nginx welcome page by navigating to localhost in the browser.